When it comes to health and wellness, separating the fact from the fiction can sometimes be quite the challenge. 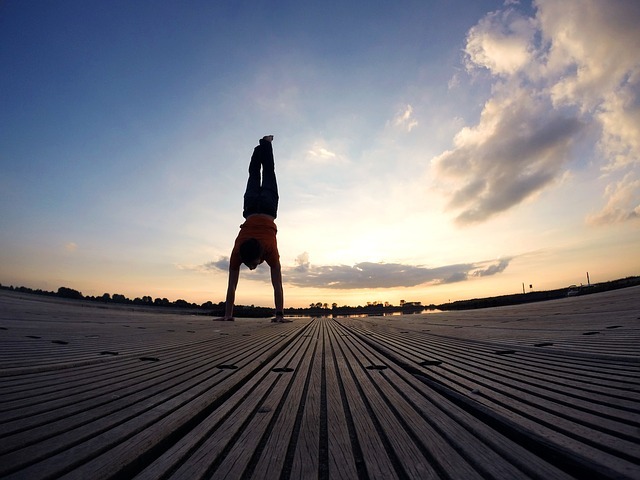 How can you be sure something you want to try will really work the way you want it to? Is that hot new health trend everyone’s been talking about on social media something with real staying power or just another flash in the pan that’s better off ignored? Most importantly of all, is the option you want to try really right for you and your unique set of needs? Detox water is the latest wellness trend to set social media feeds everywhere on fire. It’s also one of the few trends well worth considering, as it does come attached to some truly fantastic benefits. However, there’s a lot of hype surrounding detox water as well. 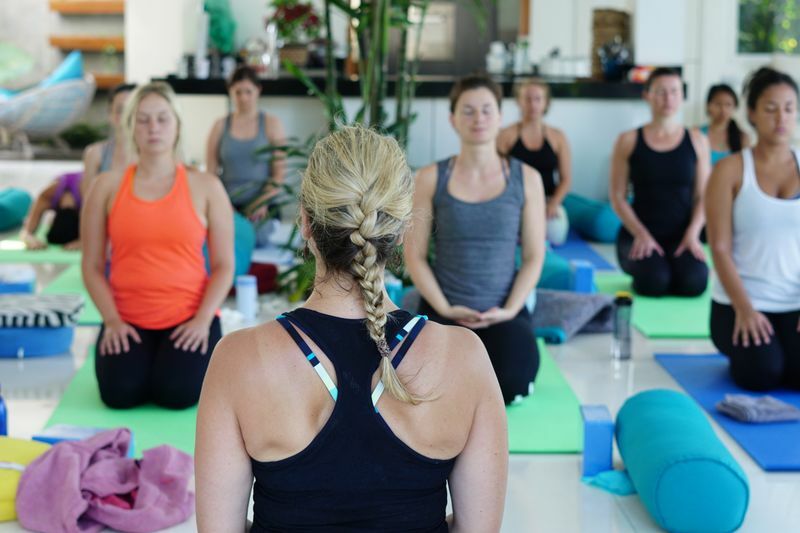 Here we’ll take a closer look at the benefits of adding it to your own wellness regimen, as well as separate the fact from the fiction. We’ll even get you started with some especially worthwhile recipes to try. What is Detox Water and what are the benefits of drinking it? Although it may sound like something a lot more scientific, detox water couldn’t be simpler. It’s simply water that’s been infused with the fresh, natural flavors of fruit, vegetables, herbs, or spices. It’s also possible for the water to absorb some of the vitamins, minerals, and healthful components of the product used. 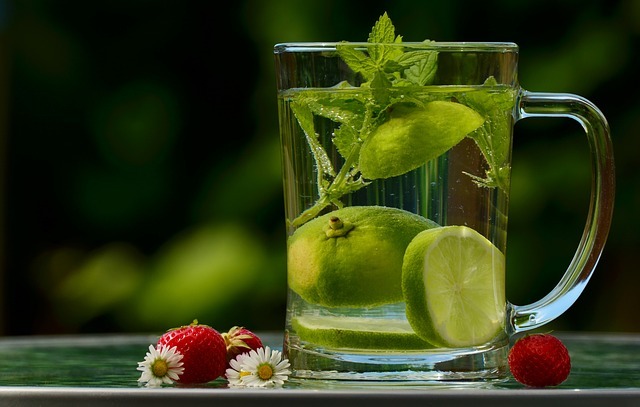 Detox water is different from juicing or blending, in that it simply imparts the flavors and essence of the product you’ve chosen into plain, ordinary water, as opposed to extracting anything additional from it. For that reason, it has very few (if any) calories, making it a popular addition to weight loss programs, diet regimens, and healthy lifestyle plans of all kinds. There are no hard and fast rules when it comes to what you put in your detox water. Every possible ingredient is good for you, so everyone has their own method when it comes to choosing their produce. Some like particular flavor or color combinations. Others strategically choose ingredients for their unique health benefits. However, some combinations are going to be more universally appealing than others. Start your detox water journey with some of the following recipes. Once you find out what you like, feel free to get creative and come up with more of your own. If you’re looking for a detox water that really lives up to its name, try this combination on for size. 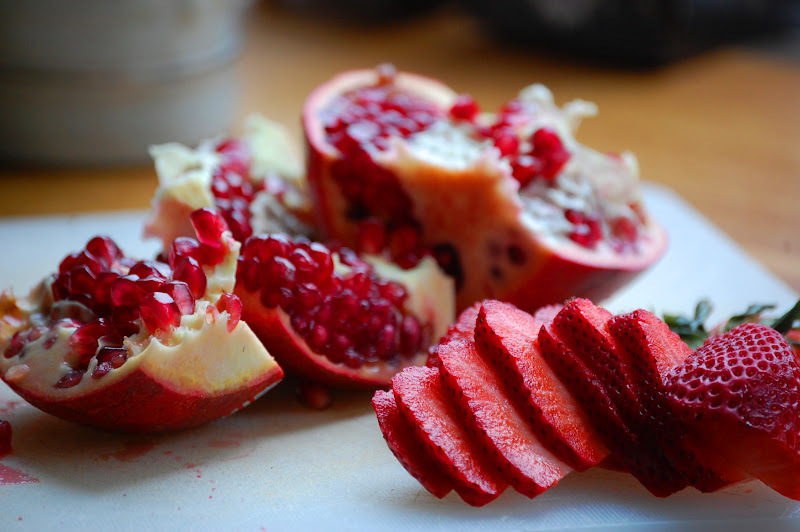 Both strawberries and pomegranates are well-known for their high levels of antioxidants, so this combination is a great option for those looking to improve the condition of their skin, boost their immune system with plenty of Vitamin C, and rid the body of disease-causing free radicals. The beautiful reds involved help make this a pretty drink as well. Start by slicing a generous number of fresh strawberries and gathering an equal amount of pomegranate seeds. (Pre-seeded options are fine, as whole pomegranates can be difficult to work with.) Add to a mason jar or pitcher of your choice. Fill with filtered water, chill, and enjoy! 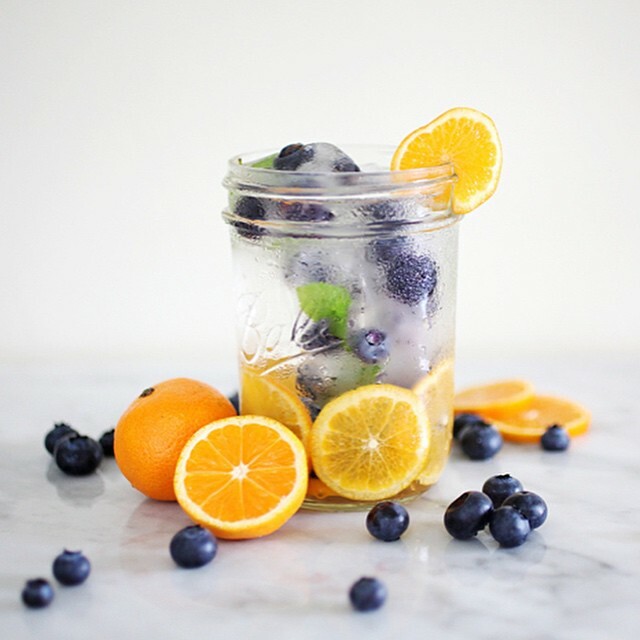 Blueberries and mandarins aren’t just among the tastiest ingredients you could add to your detox water. They also come attached to plenty of health benefits all their own. Blueberries are fantastic for detoxifying the system and warding off conditions like urinary tract infections. They’re also excellent aids when it comes to converting fat and carbohydrates into energy. Mandarins, on the other hand, are packed with Vitamin C and antioxidants, making them great for boosting the immune system and improving the integrity of bodily structures like veins. Gather a generous amount of blueberries, as well as slice two or three of mandarin oranges. Add to your favorite mason jar, pitcher, or another container of choice. Fill with filtered water, refrigerate, and enjoy! Try experimenting with other berries and citrus fruits to create even more combinations to get excited about. Boost your body’s ability to fight off illness and stay free of toxins with this powerful combination of lemon and ginger. Ginger is a wonderful detoxifier, as well as a great metabolic booster. Lemons are packed with immune-boosting Vitamin C, as well as additional antioxidants to help keep your system clean, clear, and functioning. Slice one or two mid-sized Meyer lemons, as well as a one-inch portion of fresh ginger. (You can even add a few springs of mint, basil, or lavender for extra color and flavor.) Add to a mason jar, pitcher, or another container. Fill with water, chill overnight, and enjoy in liberal amounts to stay in the pink of health! 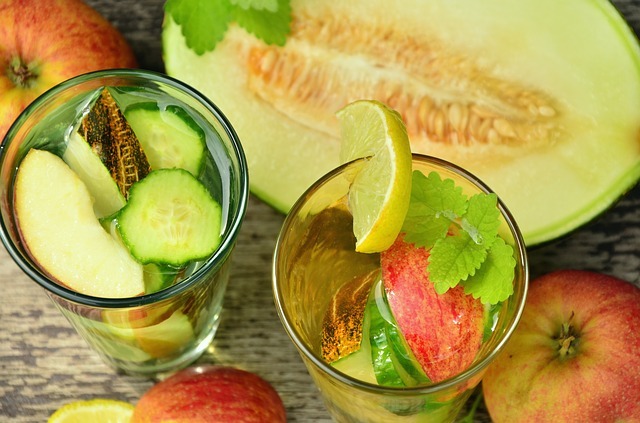 Fresh fruits aren’t the only ingredients capable of making incredible-tasting detox water. Cucumbers are just as delicious and refreshing. They’re also packed with ingredients like L-citrulline, an amino acid that helps improve liver and kidney function. Herbs like mint, oregano, thyme, or rosemary all contain detoxifying powers of their own. Plus, they taste great and help add nuance to your detox water recipes. Thinly slice a cucumber and add to your favorite mason jar or pitcher with several generous sprigs of a fresh herb of your choice. (You can also add some lemon or lime slices for additional flavor and an extra hit of Vitamin C.) Fill the container with filtered water, chill, and enjoy. 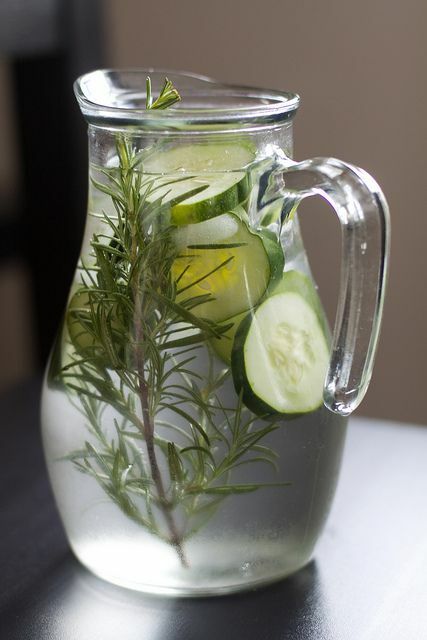 Although fresh herbs are always best for detox water, you can use dried if that’s all you have on hand. Just make sure to strain your drink before enjoying. 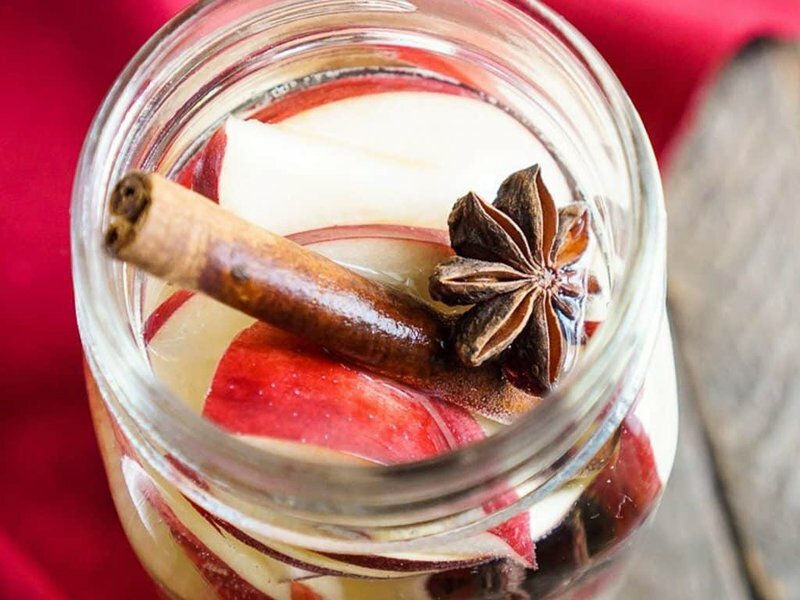 If you like your detox water with a hint of spice, this recipe is for you! Apples are packed with essential nutrients like Vitamin C, the better to support collagen growth, promote wellness, and achieve the healthy skin you’ve always dreamed of. Cinnamon is prized for its ability to improve circulation, while rosemary is famous for its antibacterial properties. Plus, the combination of the three makes for a visually appealing drink, to boot. Thinly slice your apples and add to your container of choice. Add at least one cinnamon stick and a couple of generous sprigs of fresh rosemary. For extra oomph, try adding strawberries and lemon as well. Fill the container with filtered water, chill, and enjoy! 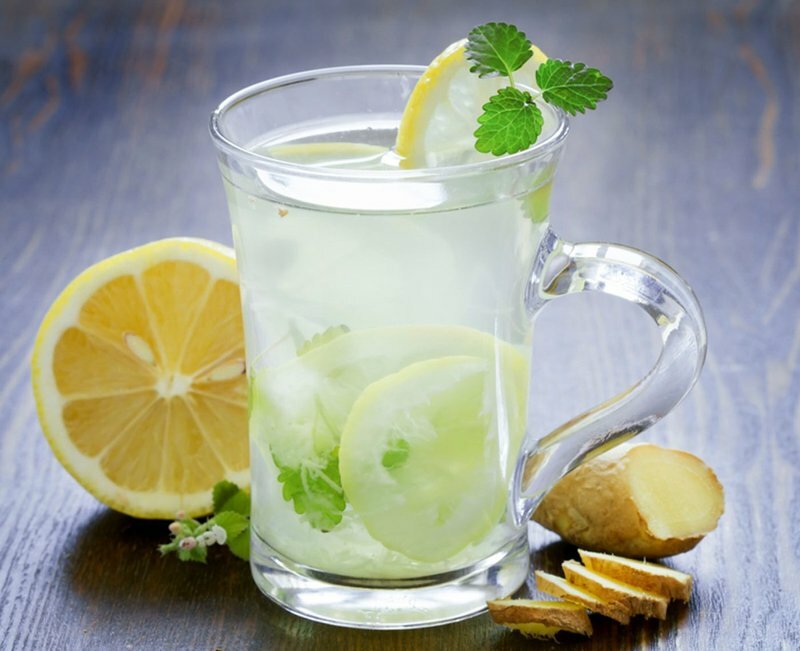 If you’re looking for a powerful detox water that will really wake your system up and get your metabolism revving, look no further than this bracing combo. Citrus fruits like orange, mandarin, grapefruit, or lemon bring Vitamin C and antioxidants to the table. 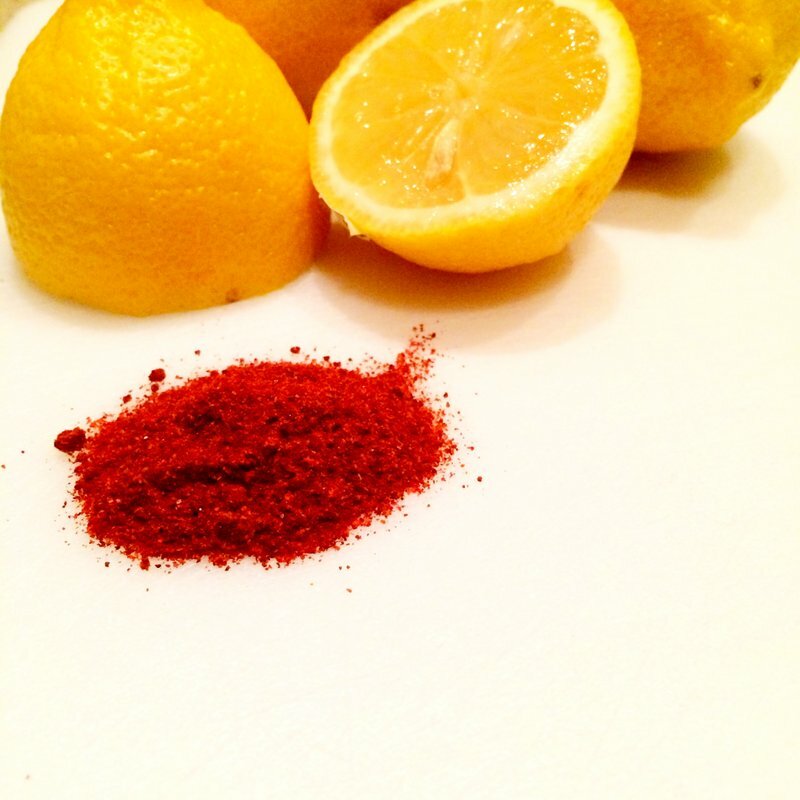 Cayenne cleanses the blood and sends your metabolism soaring. 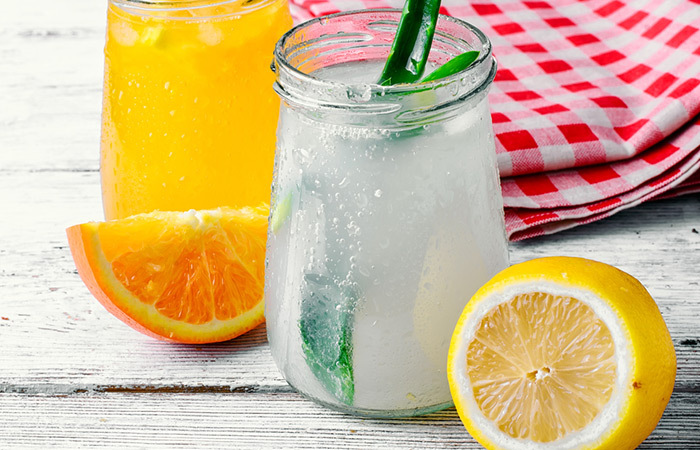 Slice any combination of citrus fruits you like and add to your favorite mason jar or pitcher. Add a generous pinch of cayenne or a whole dried pepper if you have one. Refrigerate overnight and enjoy in the morning as a pre-workout booster or simply a great way to get ready to meet your day head on. Here we have another great combination that’s perfect for recovering from an illness or simply giving your body a fighting chance against infection. Your citrus fruit of choice fortifies this mixture with Vitamin C and powerful detoxifying agents. Edible aloe vera gel soothes your system, calms inflammation, and lends a fresh flavor to the mixture. Thinly slice any combination of citrus you like and add to your pitcher or mason jar. Add a generous spoonful of aloe gel, as well as mint leaves to taste if you like. Refrigerate overnight and enjoy! Looking for a fresh way to enjoy this combo? Try adding thinly sliced cucumber instead of or in addition to the citrus. 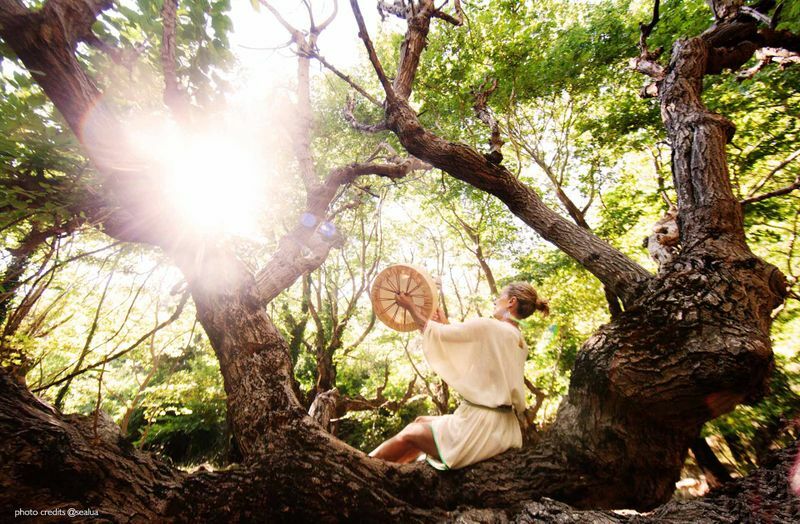 Wouls you like to experience the amazing benefits of a detox program? 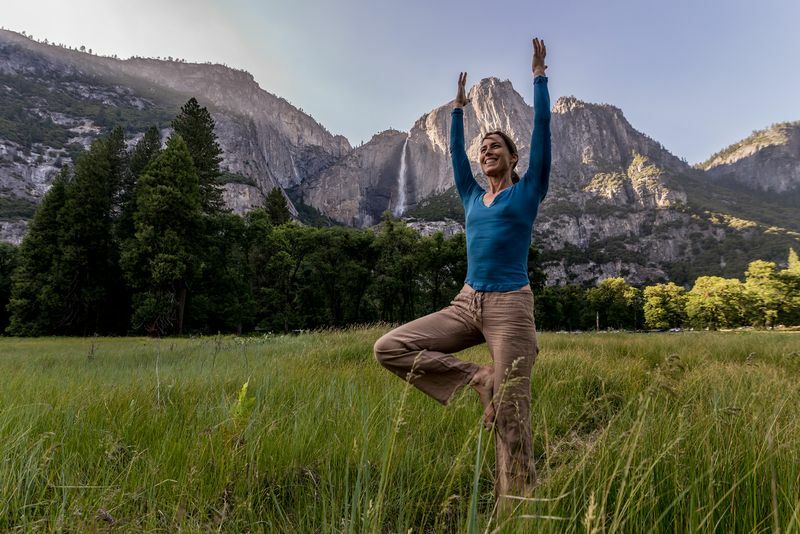 Go to BookYogaRetreats.com and choose a yoga detox retreat that will rejuvenate your body, mind and spirit. This article was originally published on WaterFiltersFast.com. Phil has been involved in the water, plumbing and home appliance industry since he was little. Through college, he dove into the growing problem of clean water, both nation and worldwide. Phil is also an avid outdoorsman and tech enthusiast, which is an oxymoron for sure, but he made it work!